Wicked Broadway Musical grossed $1,587,882 and had an attendance rate of 94.5%, about 5.4% less than that of the previous week. The 33 shows on the boards grossed $24,670,333, slipping around 4.01% from the previous week’s totals. 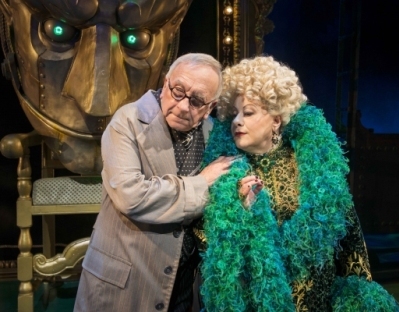 Wicked, the Olivier Award-winning West End musical playing at Apollo Victoria Theatre (17 Wilton Road, London SW1V 1LL) will play it’s landmark 3000th performance on 16 November 2013 at 2.30PM show. 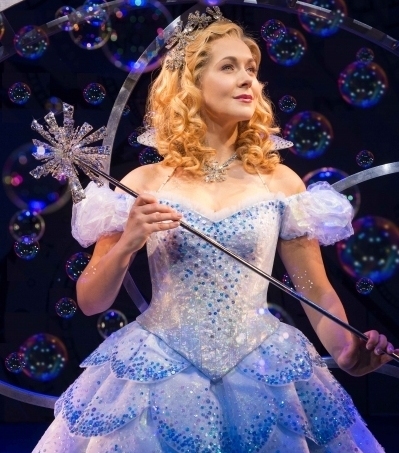 Wicked In Its 8th Year at The Apollo Victoria Theatre, surpassed the run of the original production of EVITA on Wednesday 22 August 2013 to become the 15th longest-running West End musical of the all time. 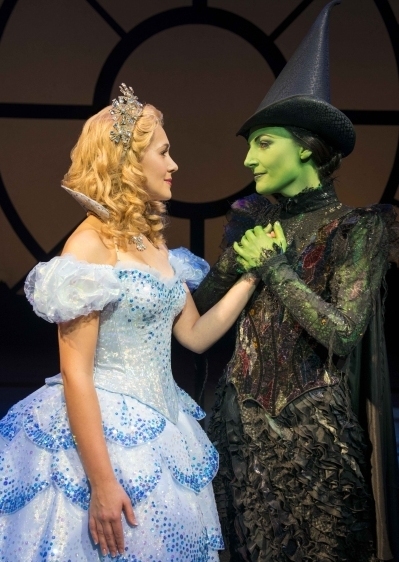 Wicked will return to Fox Cities Performing Arts Center February 12 to March 02, 2014. 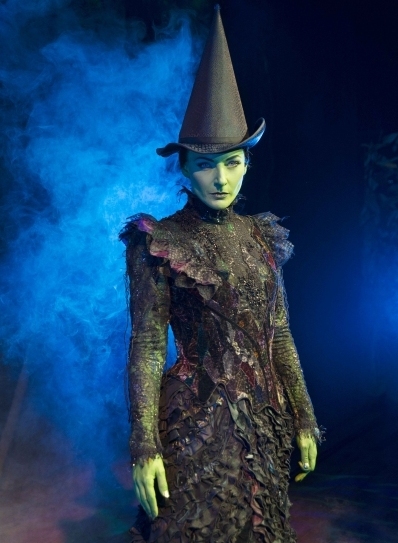 Wicked broke box office records and sold out in record time in 2009 and 2011. Tickets are on sale now for the Appleton, WI return engagement of Broadway’s biggest blockbuster musical Wicked, the untold story of the witches of Oz. 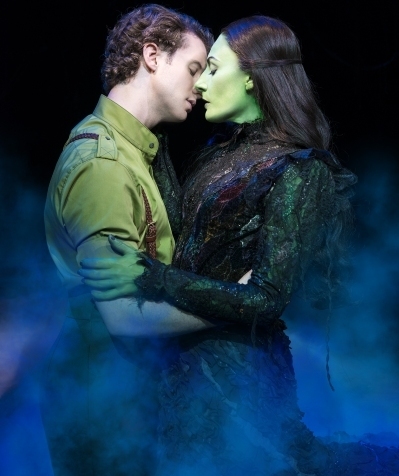 Wicked Return engagement will play through Sunday, March 02, 2014 at Fox Cities Performing Arts Center. 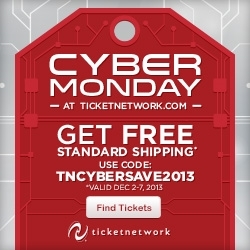 The tickets are selling fast for Wicked Musical at Appleton WI, Hurry to Buy NOW! Wicked Broadway Musical Still Lead the list with grosses $1,864,819 and had an attendance rate of 99.9%, about 0.1% less than that of the previous week. The 32 shows on the boards grossed $25,659,020, improving around 12.4% from the previous week’s totals. 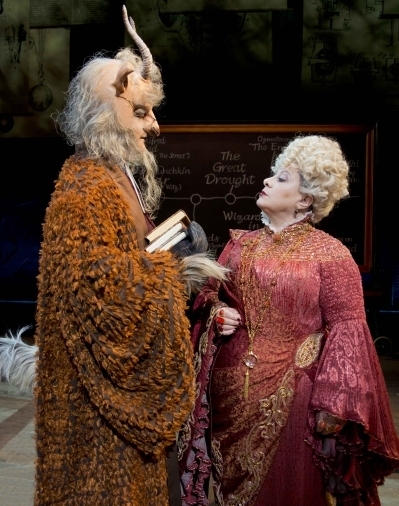 Below are the Top 13 Grosses from BroadwayWorld.com for the week ending November 10, 2013.